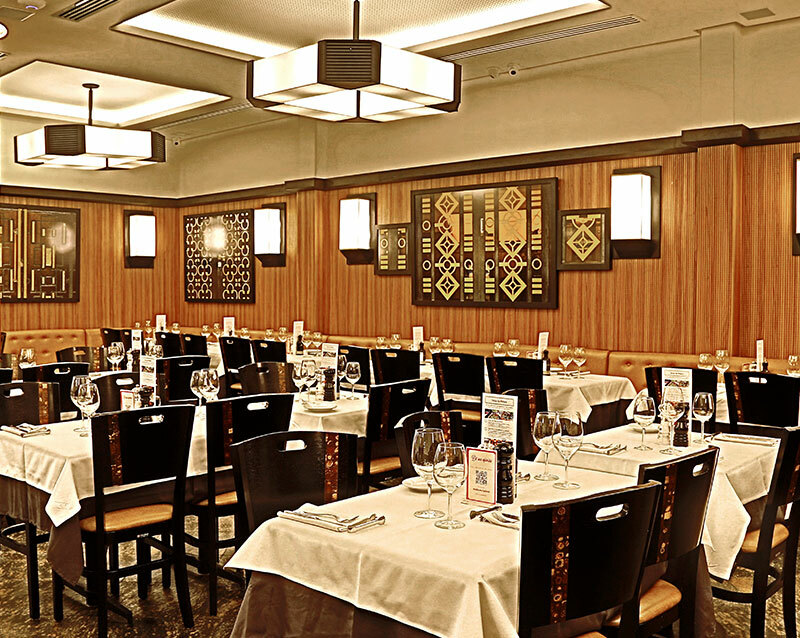 Founded in 1951, Palace is the city’s most traditional steakhouse. Located in Copacabana and internationally renowned for its authentic Rio style, it was founded in the Golden Years, together with Bossa Nova. 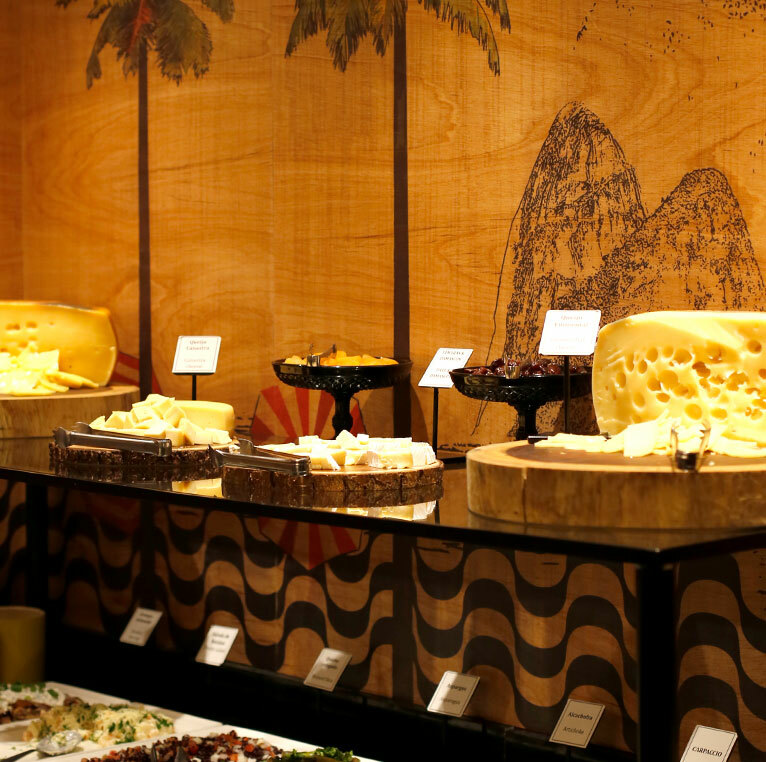 That music style is part of the steakhouse’s soundtrack, to which a panel titled “Last Supper of Bossa Nova”, exposed in the dining hall, pays a tribute. 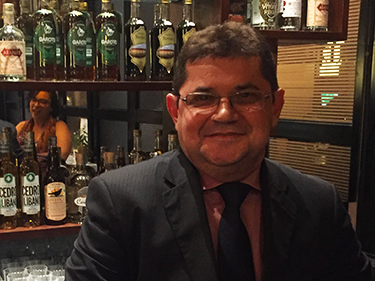 The Palace’s “rodízio” service includes fine meats, seafood and fish. 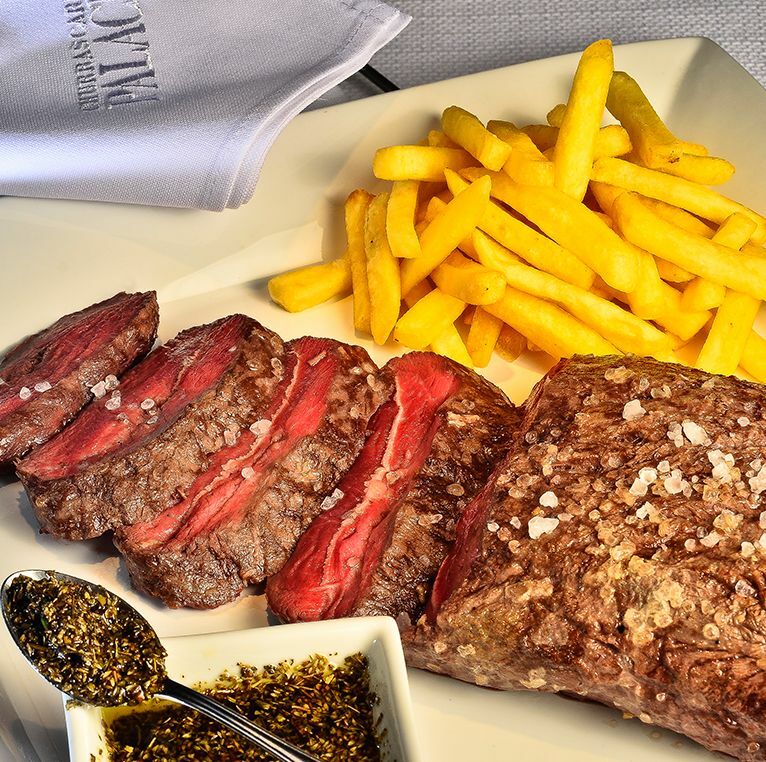 Cuts invented by the house are a highlight, such as the Butterfly Picanha cut (rumpsteak), the Lamb Shoulder Clod in Douro Wine and the Prime Ribs. A cut created by Palace in the 80s that has spread throughout Brazil. 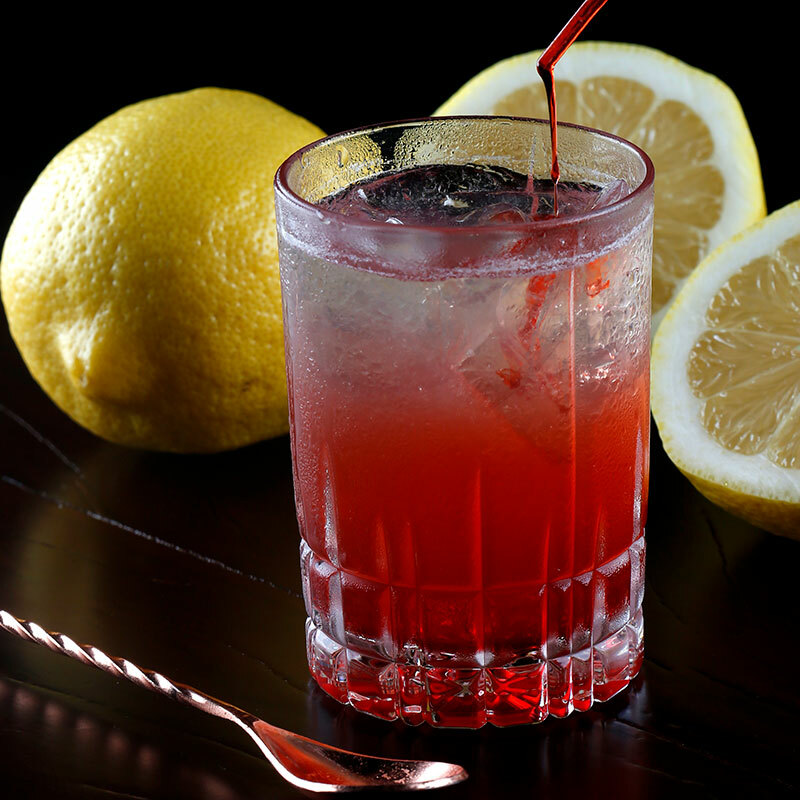 Given its juicy flavor, it has become one of the most requested specialties. Asado de Tira is a cut that is extracted from the most noble part of the ribs, renowned in Argentina and Uruguay. A tender meat with intertwined layers of fat that provide a unique flavor. French Rack is a cut that includes the bones. French Rack is a cut that includes the bones. 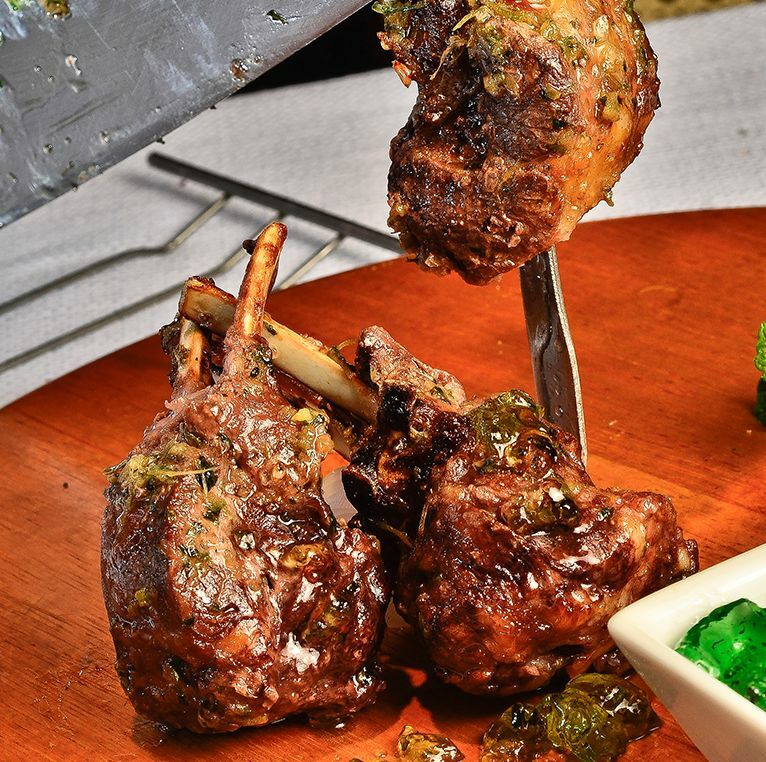 It is also known as Rack of Lamb and its meat is soft and juicy. 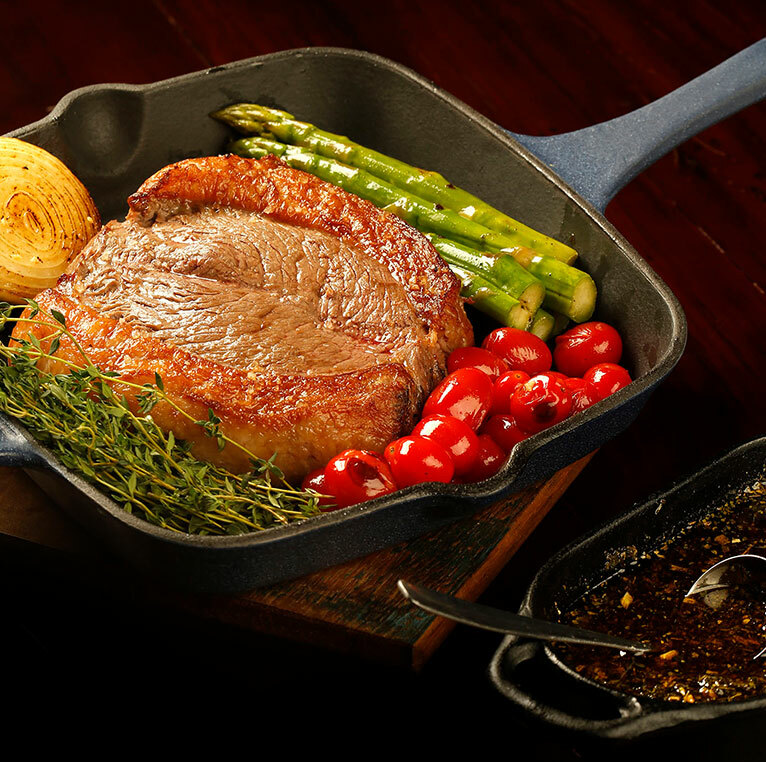 Shoulder Steak is extracted from the front part of the beef. 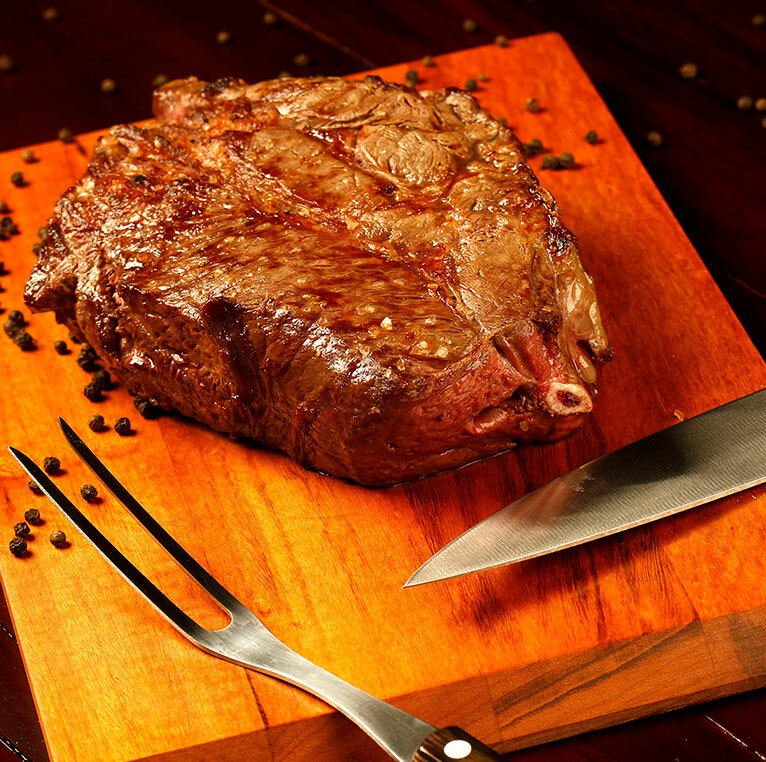 Shoulder Steak is extracted from the front part of the beef. 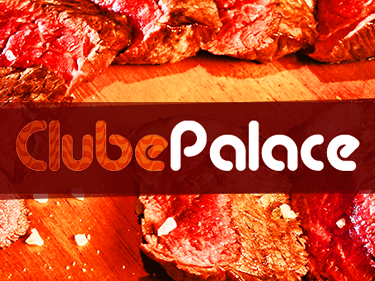 It is among Palace’s smoothest meat, even when well done. 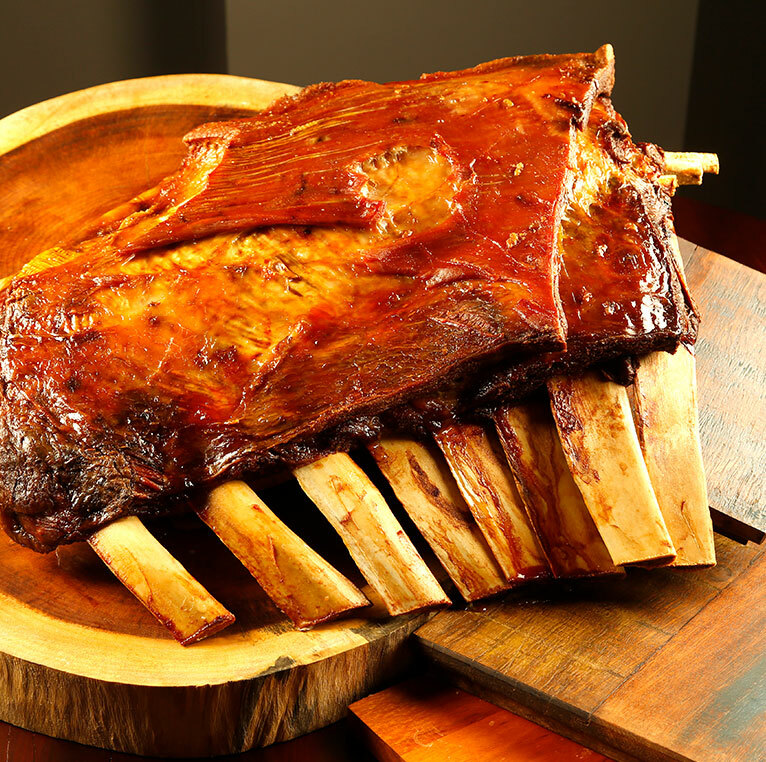 Typical cut of the southern region of Brazil, the Ribs 6 Flavors are roasted slowly. It includes bone ribs and a high degree of fat. 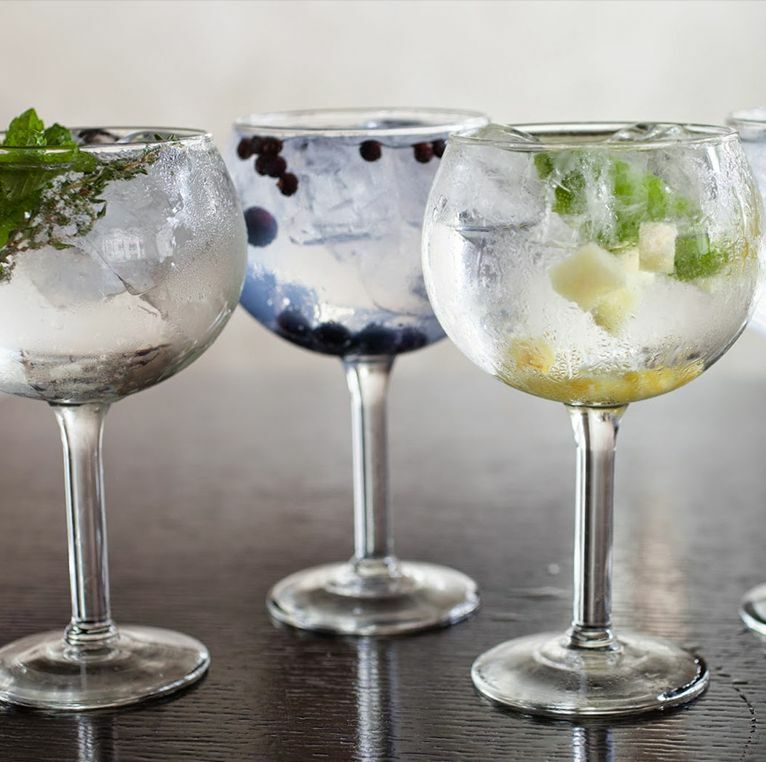 One and the same cut provides six different flavors. 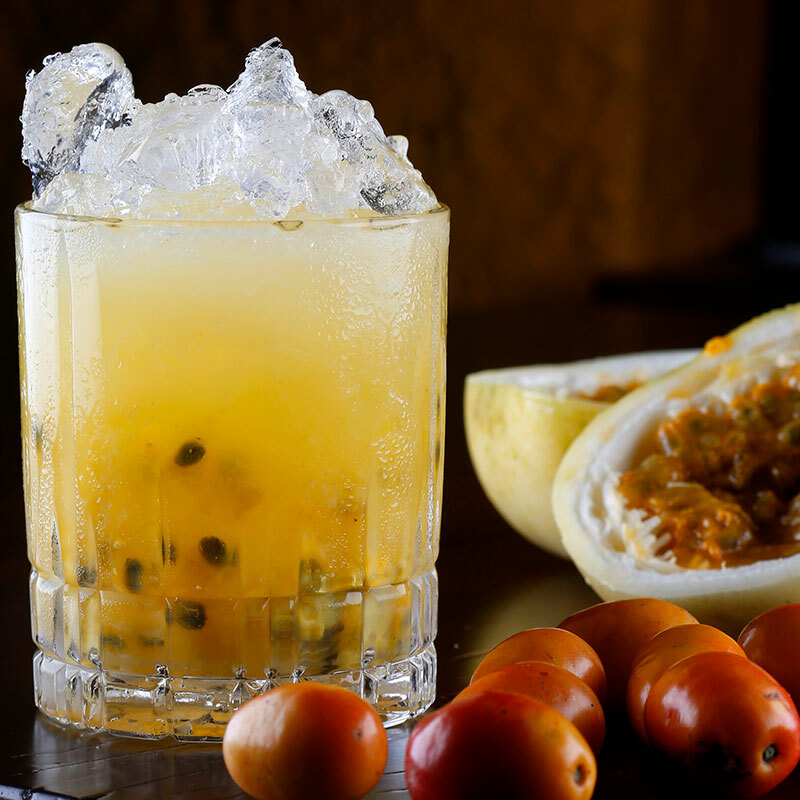 Palace is renowned for using elements of Brazilian cuisine and thus includes regional products in its recipes, such as maxixe (West Indian gherkin), aipim (manioc, cassava root) and cará (yam root). 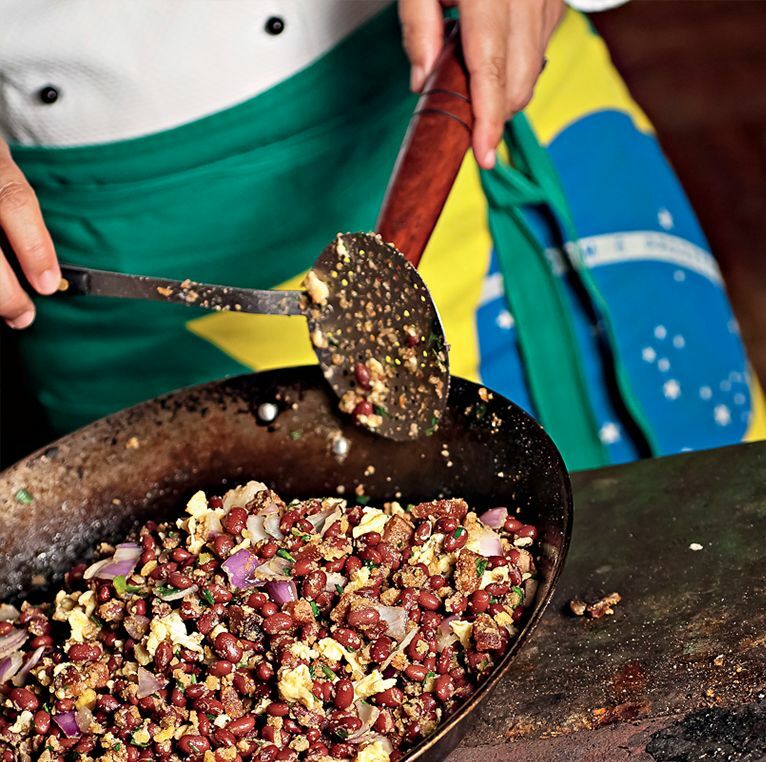 Try our dishes to become familiar with these flavors that are exclusively found in Brazil. 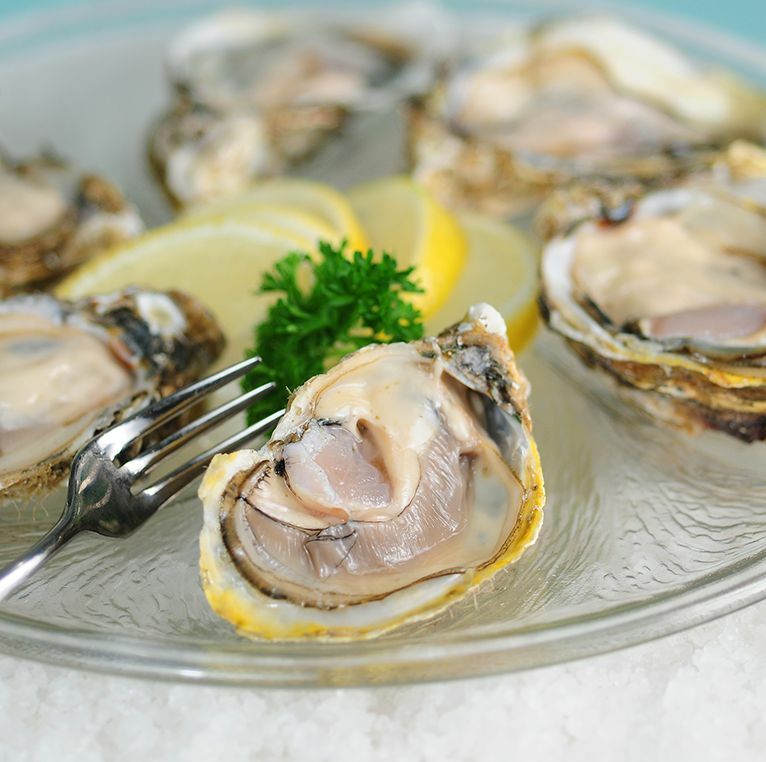 Palace offers delicious options of fresh crustaceans and mollusks on a daily basis. 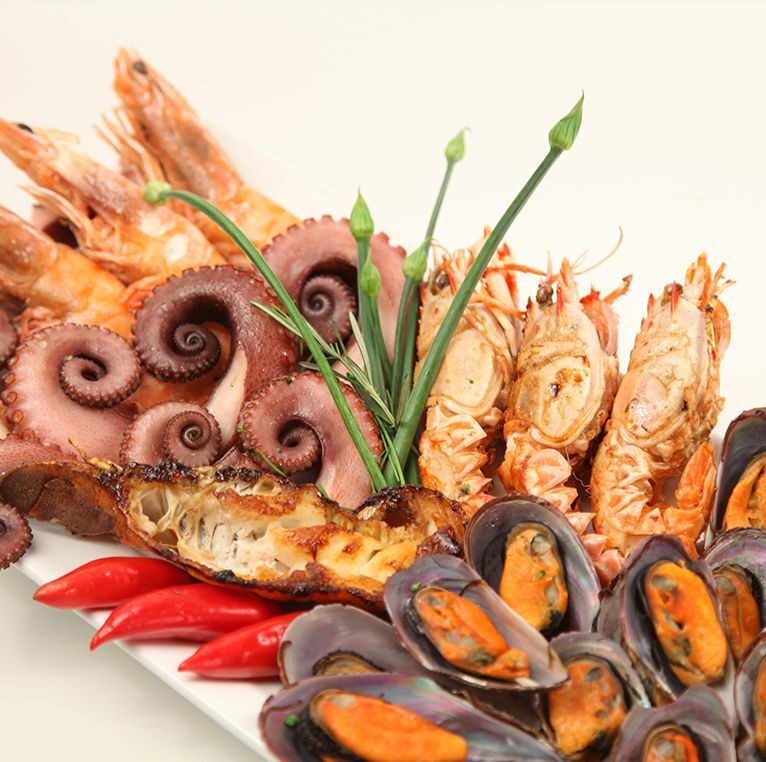 Enjoy our special delicacies, such as our mixed pan of prawns, squid and mussels. Experience our salad options. In addition to the traditional ones, enjoy our exclusive alternatives, such as Santarém’s Bean Vinaigrette and the Fava and Red Bean Salad. Palace was the first restaurant to add Japanese cuisine to its rodízio. Palace was the first restaurant to add Japanese cuisine to its rodízio. 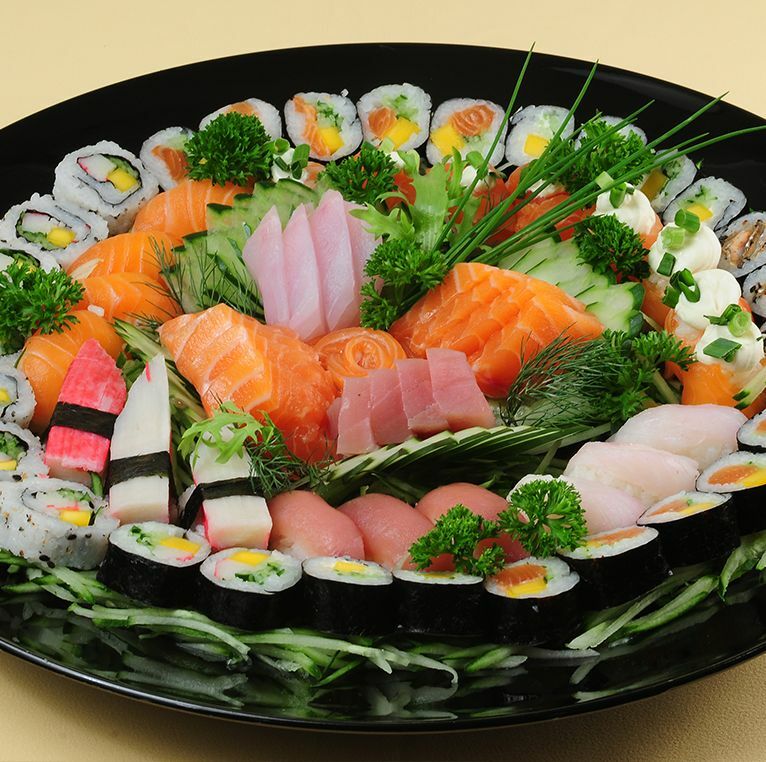 The sushi bar offers several types of fish, traditionally prepared as sashimi, hots and temaki. Ostras estão inclusas diariamente no bufê da Palace. Há também a opção de serem servidas gratinadas, caso seja o desejo do cliente. Para garantir que estejam frescos, os moluscos chegam de avião, diretamente da Fazenda Marinha de Florianópolis (SC). 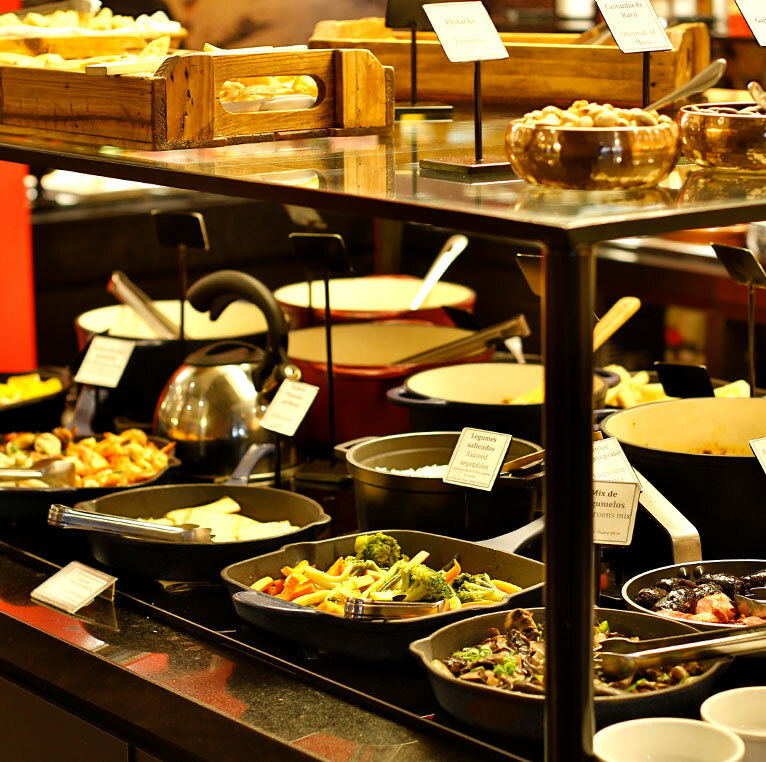 (Português) Encontre em nosso buffet queijos diversos como Roquefort, Gruyére, Emmenthal, Brie, Grana Padano e Burrata. Além de frios como o presunto serrano, curado e produzido por Josep Llorens na Espanha. 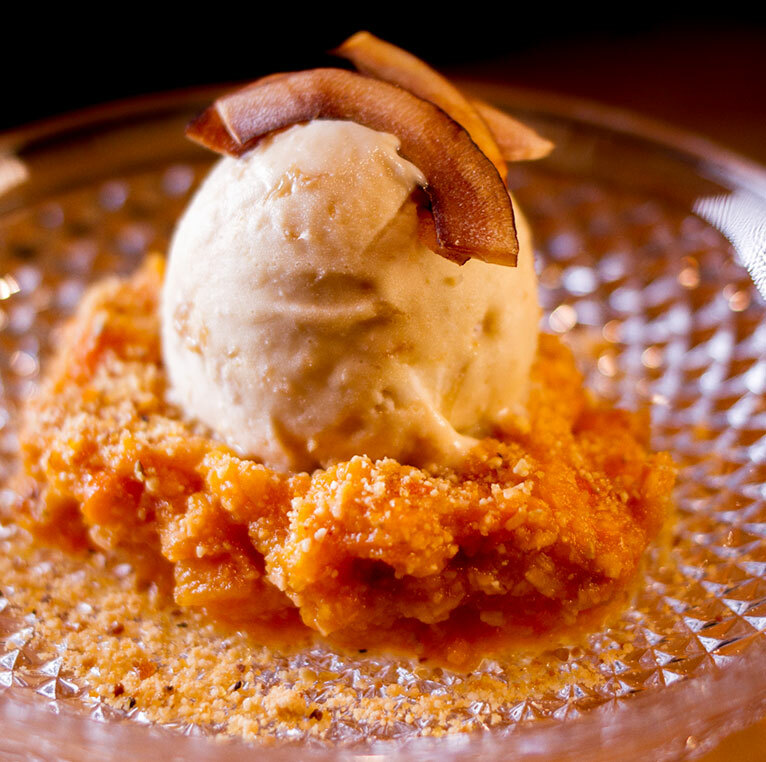 (Português) Uma viagem gastronômica ao paladar brasileiro, com a combinação do Doce de Abóbora cremoso da casa, sorvete de coco queimado (do Vero) e crocante de pé de moleque. 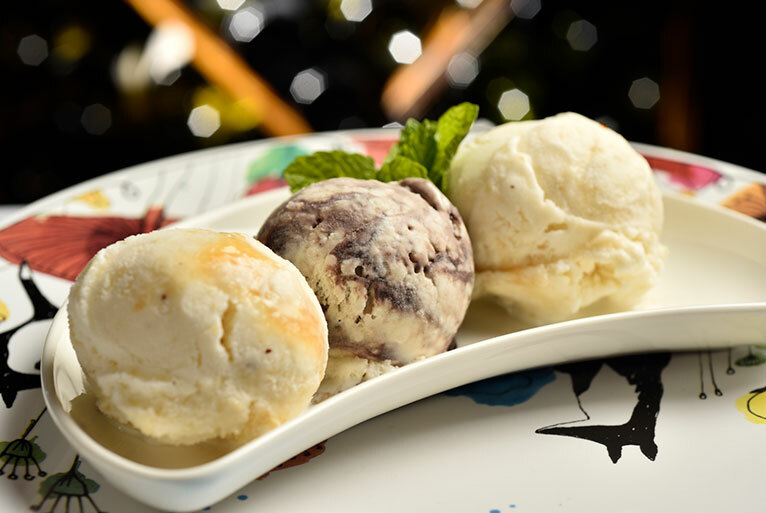 The Trio of Amazonian Ice Cream contains Cupuaçu, Cupuaçu with Nuts and Tapioca with Açaí. 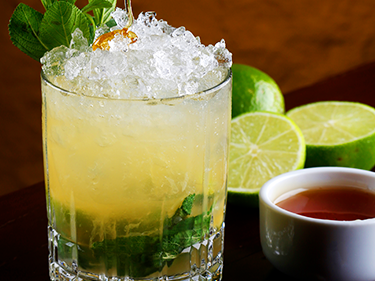 Those exotic flavors represent the typical elements of Brazil’s Northern Region. 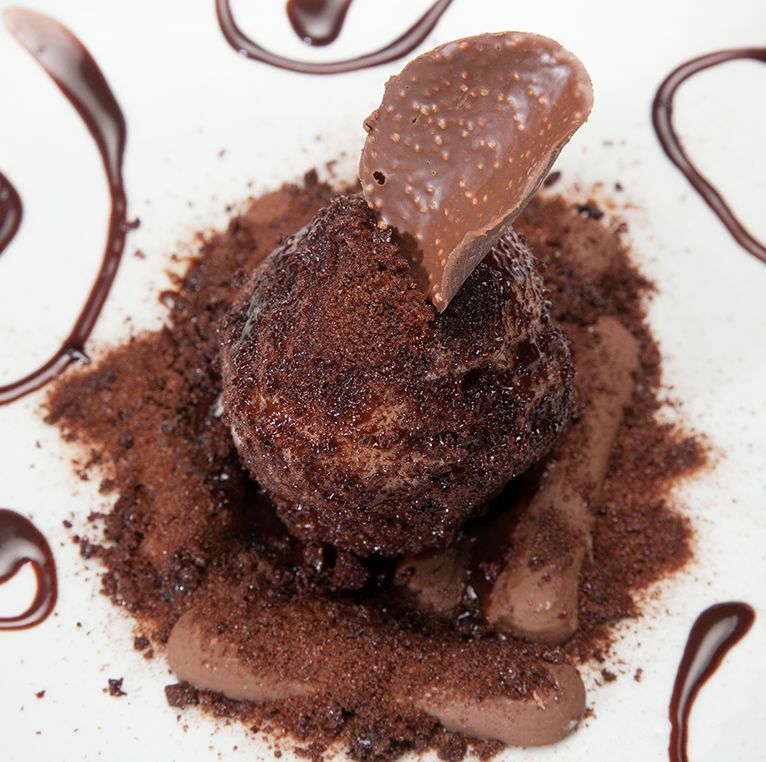 Cat’s Egg is a dessert for chocolate addicts. 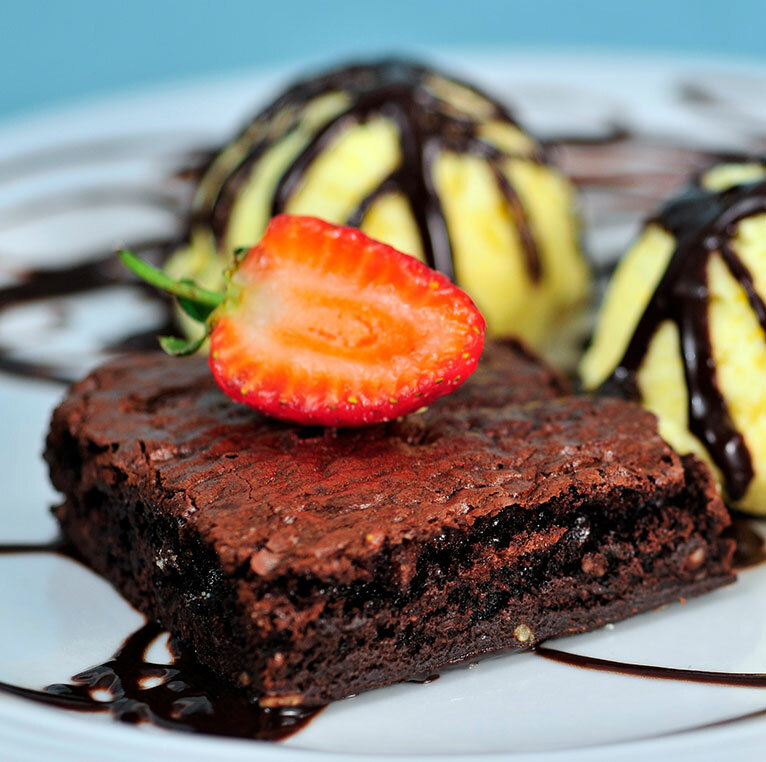 Vanilla ice cream is poured on a layer of cat tongues, both of which are homemade, and covered with Ovomaltine. 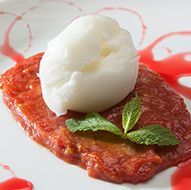 Juliet of Romeo is Palace’s version of the traditional Brazilian Romeo & Juliet dessert, made of creamy guava marmalade, made by D. Zélia de Ponte Nova (DOC), and homemade cheese ice cream. 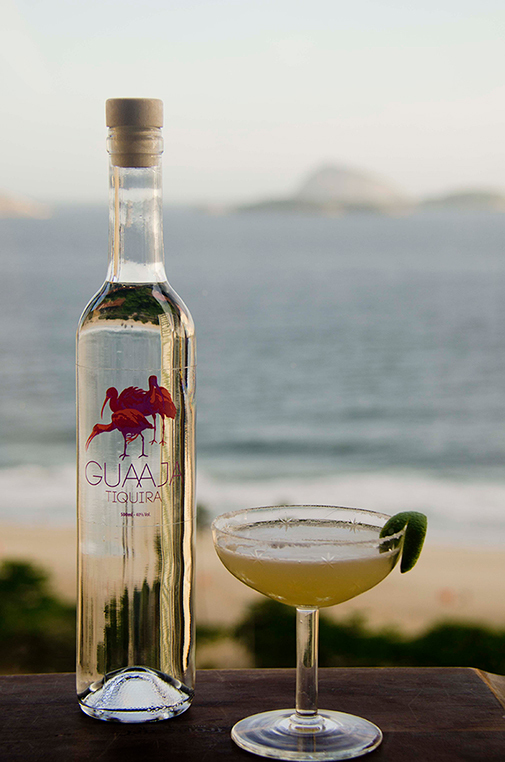 Palace features the best national wines, such as those produced by the Guaspare winery (SP). 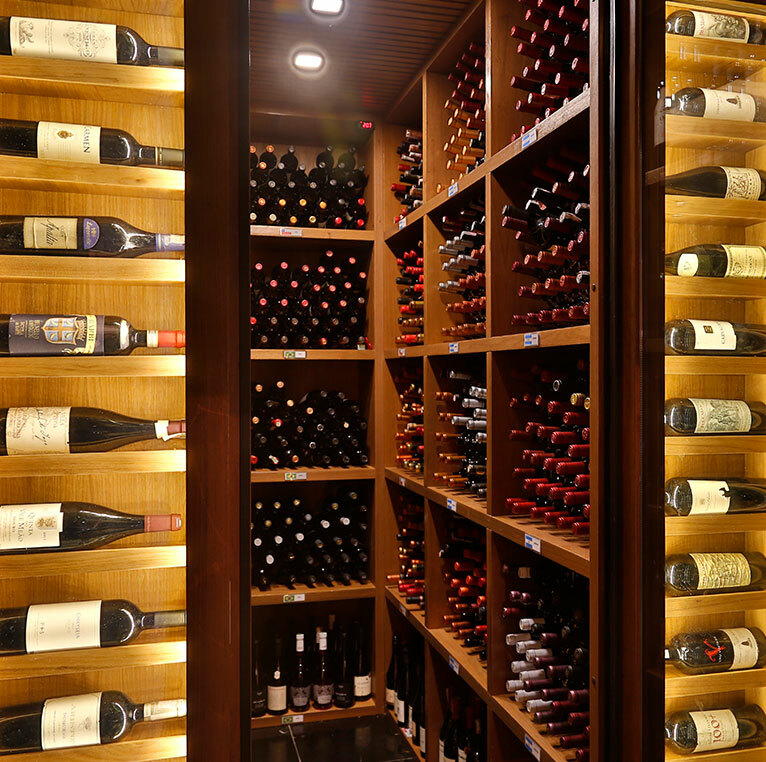 Our boutique highlights include Sauvignon Blanc, Syrah Vista da Serra, and Syrah Vista do Chá. 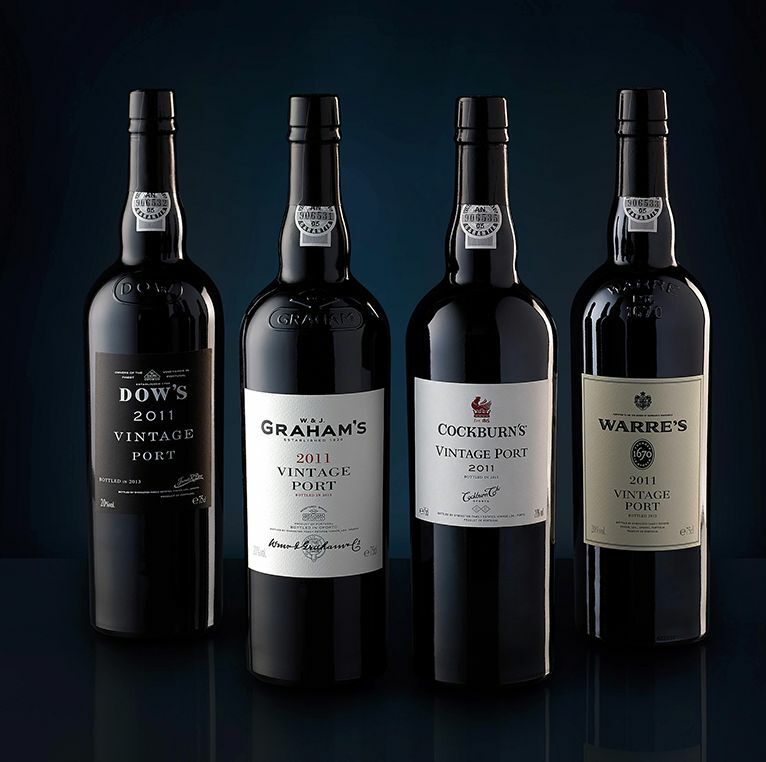 Our Port Wine list offers a unique variety of 30 different labels. Our Port Wine list offers a unique variety of 30 different labels. Considered the best of this century, the 2011 vintage received notes between 97 and 99 by Robert Parker. 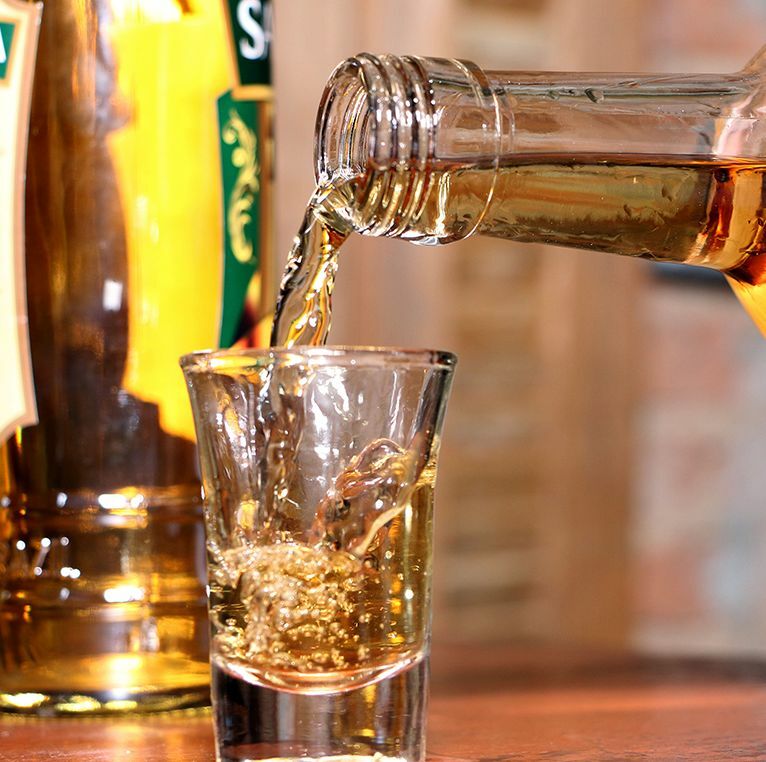 Four labels of the Vintage brand are on our list. 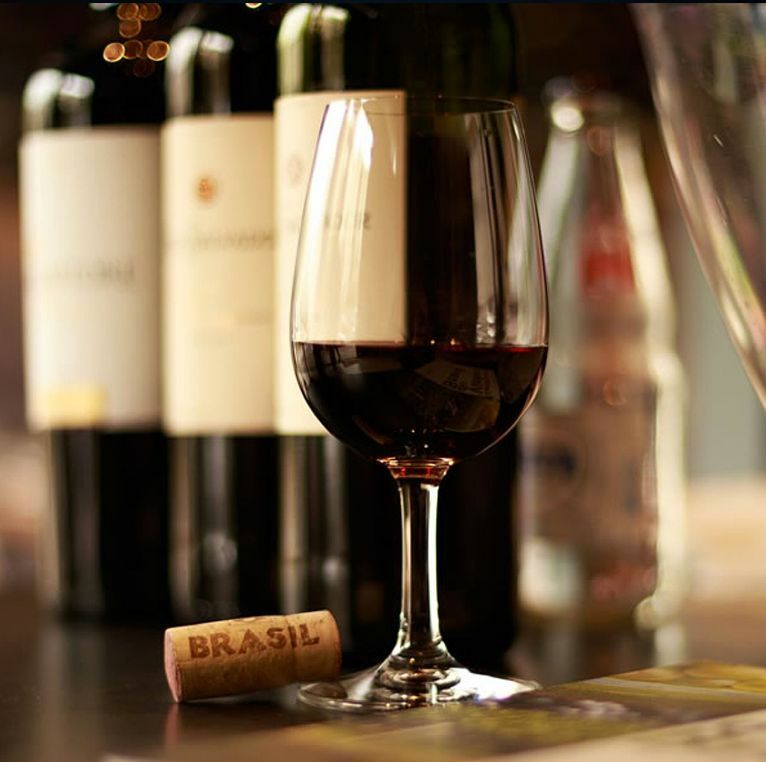 Malbec wines, mainly from the Mendoza region, Argentina, are said to be the best worldwide. 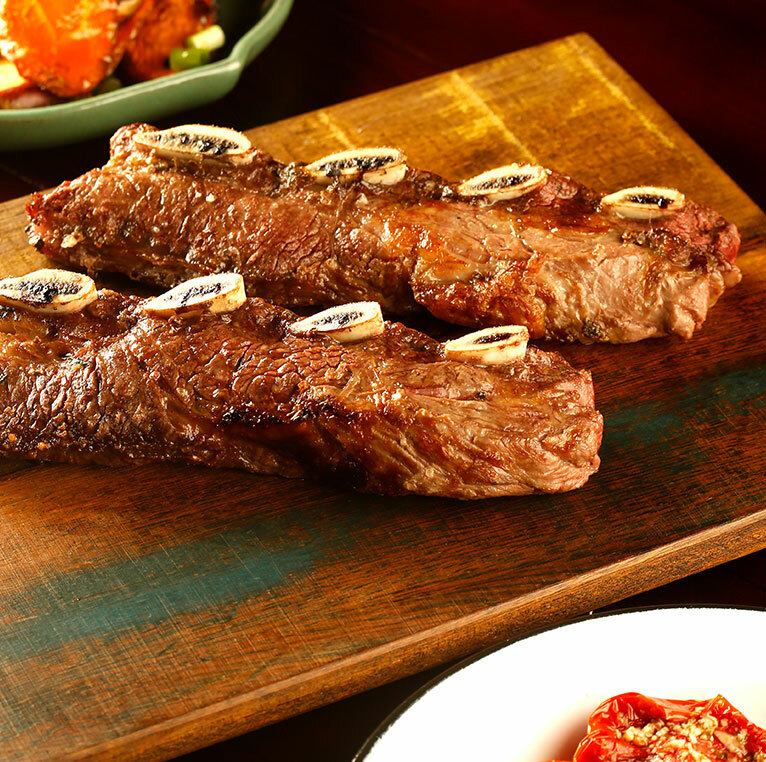 Their velvety texture and striking flavor perfectly match barbecue meat. 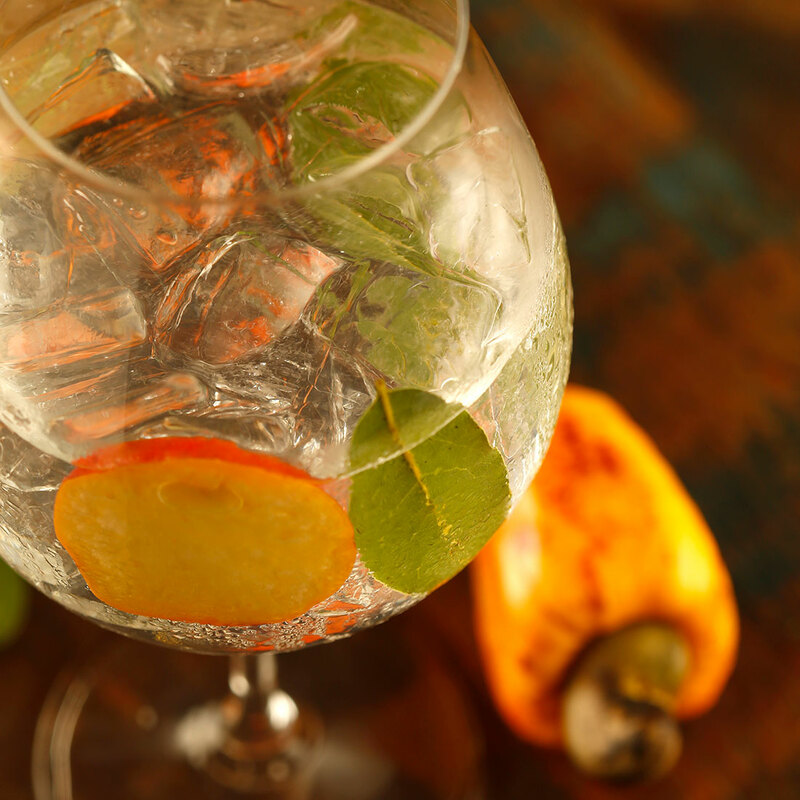 Palace suggests several Premium Gin brands. (Português) Inscrições suspensas por tempo indeterminado. (Português) Antonio Ferreira é o maître da Palace, leia o perfil e conheça sua história.